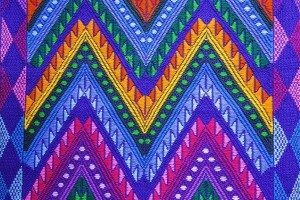 Textiles elaborated in waist or treadle looms are the best expression of Guatemalan handicrafts. INNOVARTE, contracted by FUNDAP Guatemala, has had the privilege of sharing with several weaving cooperatives such as ASOAC, San Juan, or LEMA, the fascinating experience of introducing design, providing formal and functional solutions, all of them very innovative, for the tourist and exporting markets. 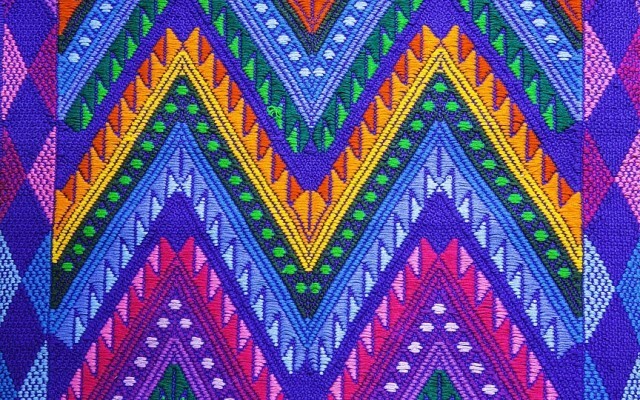 The number of techniques and raw material used vary from national cotton in its natural colours to the traditional “ikat” and the multi coloured geometrical figurative motives.